I love doing my eye makeup. Even more so than my lips or my cheeks. I always feel that when my eye makeup is perfect, that everything else will fall into place. In this post I will explain to you how you can have beautiful eyes using only 6 Catrice makeup items. Step 1: Catrice Prime and Fine Eyeshadow Base (R62-99) – This is such a lovely product to use as you only need to apply a little bit of product. It actually enhances the colour of your eyeshadow and it makes your eyeshadow last longer. 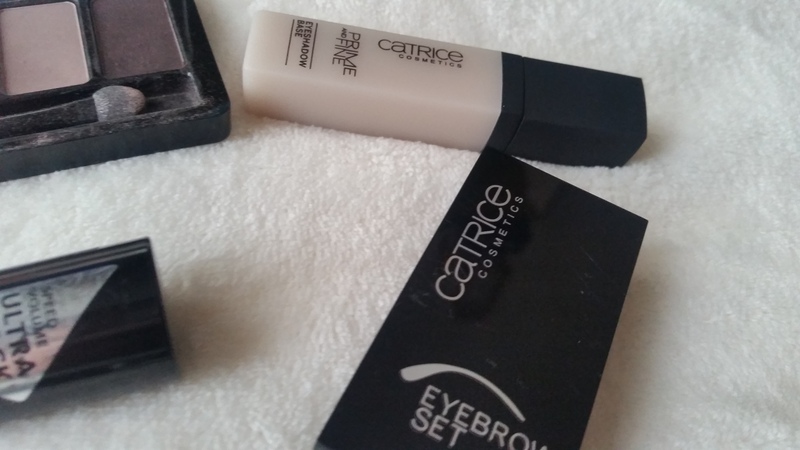 Step 2: Catrice eyebrow set (R89-95) – Fill in your eyebrows using this product. There are 2 colours, one for blondes and one for brunettes and it also contains a little tweezer. It is perfect for everyday use. Step 3: Catrice Absolute Rose eyeshadow palette in Frankie Rose to Hollywood (R89-95) – This 6 pan eyeshadow palette contains lovely colours which can easily transform from day to night. The colours are highly pigmented and blends easily while they last the whole day. 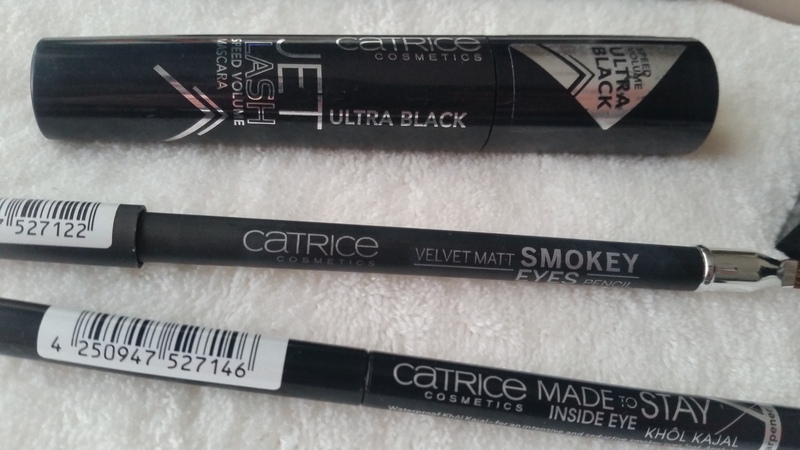 Step 4: Catrice Velvet matt smokey Eyes Pencil in 020 Avockhaki (R44-95) – This pencil is dual ended with the pencil being on the one side and a little brush applicator being on the other side. It is matte and the colour payoff is amazing. It blends and smudges easily and this khaki colour compliments the rose eyeshadow colours perfectly. Perfect for daytime use. 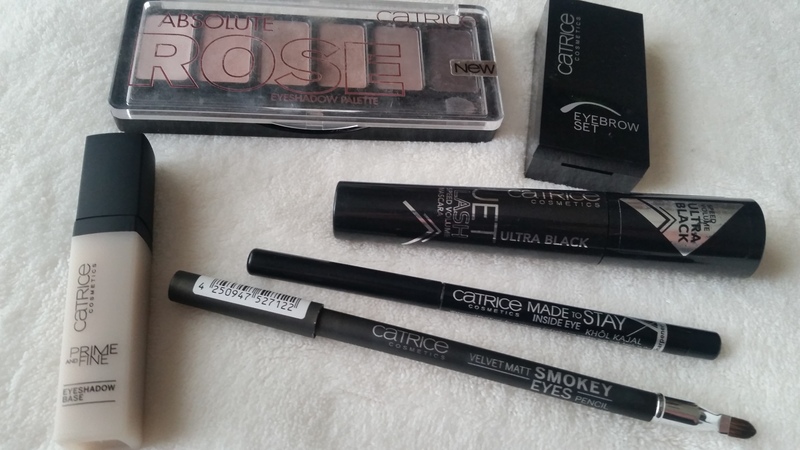 Step 5: Catrice Made to stay inside eye Khol Kajal (R49-95) – I prefer to use black eye pencils for a night time look. It is retractable and waterproof. This product glides on smoothly and stays put the whole day which is great. I just hate it when my eyeliner creep into the corners of my eyes after a few hours. This product is wonderful as it eliminates that problem entirely. 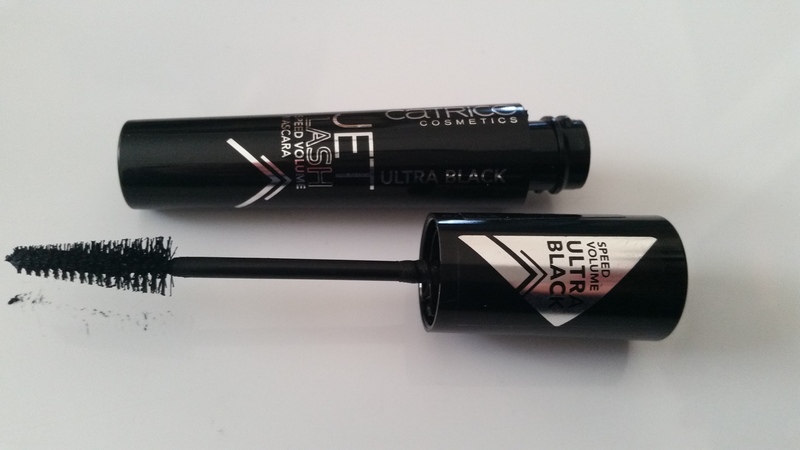 Step 6: Catrice Jet Lash Speed Volume Mascara in Ultra black (R74-95) – I love this mascara. The arrow shaped applicator does a great job at seperating and lengthening my lashes while giving me the desired volume I so desperately need. The deep black colour makes my lashes look really defined and beautiful. I am already using my second tube of this lovely mascara. There you have it. Six products you can use from Catrice cosmetics which can be easily transformed from day time to night time looks. I have been using all of these products for a few months now and they are great quality and they all cost under R500, which is great value. Disclaimer: Some of these products were given to me for reviewing purposes, yet it has not altered my views of the products at all. Because I suffer from dark circles, I always keep concealer with me and use it religiously on a daily basis. But, I have been stuck using the Catrice Camouflage cream for such a long time, that I did not even notice other products in store. 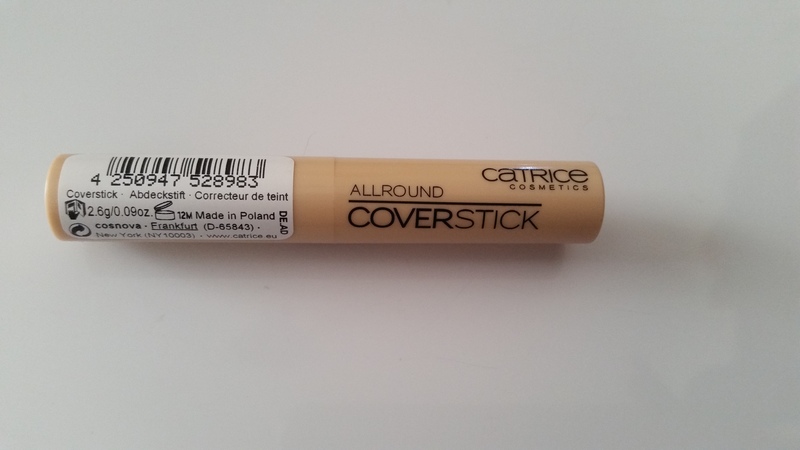 So when another Catrice concealer came along, I was excited to test it. It comes housed in a slim, retractable tube with a cap. It is best being retractable as it is much more hygienic, but the product does not retract all the way back into the housing, so in the beginning you need to recap with caution or else there will be product everywhere. 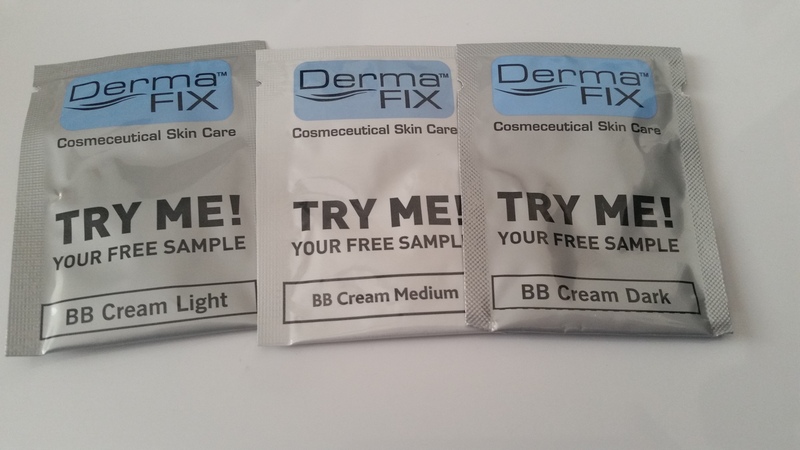 The formula is creamy, applies smoothly and blends evenly.It did a good job of covering up my dark circles and imperfections, however it did not sit as tight as I would have liked it to. I think my dark circles are just so bad that I need something that packs an extra punch to conceal them and keep them concealed the whole day . If I have to choose between the Allround Coverstick and the Camouflage Cream, I’d rather grab the Camouflage Cream. 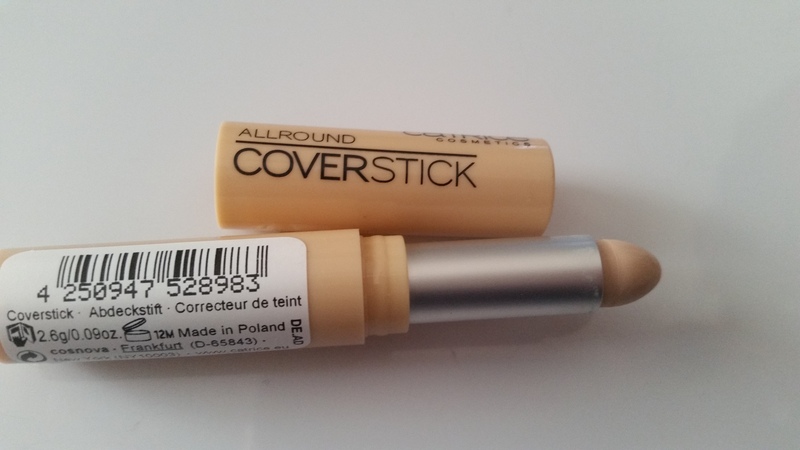 But, if you want a coverstick to just cover mild imperfections, this is the product for you. They retail for a mere R52.95 and you can find them at Dischem stores nationwide. Disclaimer: This product was given to me for reviewing purposes and has in no way altered my view of the product. 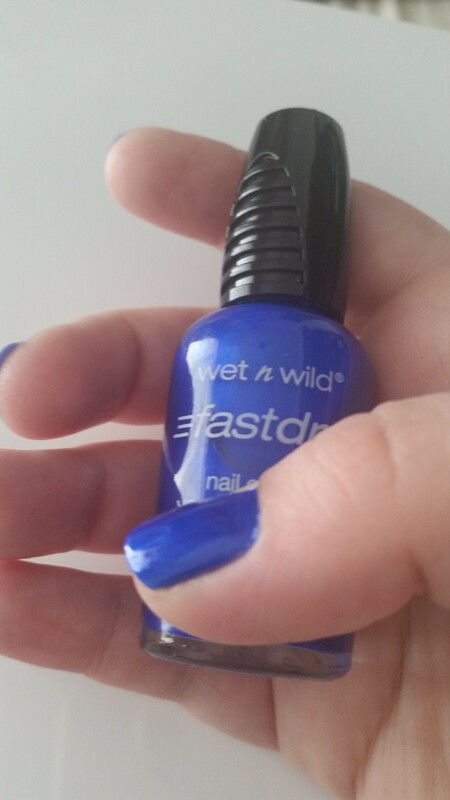 Over the past few months I have been getting a little more up close and personal with the products that Wet ‘n Wild cosmetics have to offer. 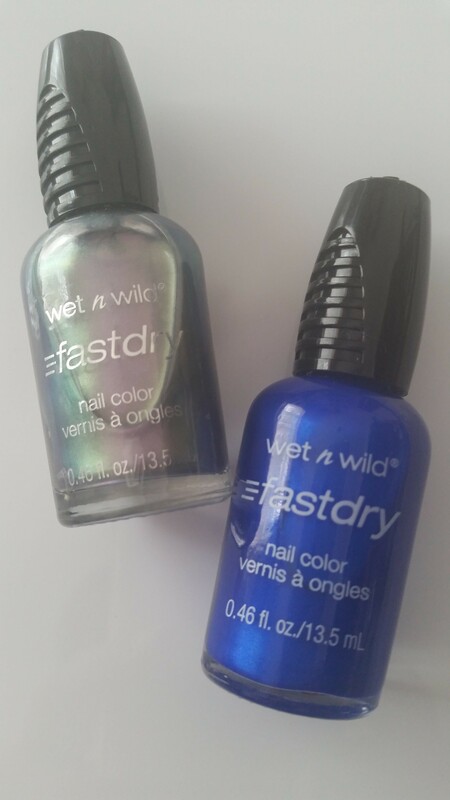 I have been quite hesitant to give budget beauty items a try as it can be a clear hit or miss situation, but Wet ‘n Wild has not disappointed me yet, and I find that their products are a Hit for me 98% of the time. The brush of this nail polish is long and slim. I like it when nail polish brushes are long, it gives me extra room to work with and application is easier and a lot less messy. The formula is opaque, but the colours are highly pigmented. It applies evenly and I only need to apply 2 coats to get the desired finished. The main question here is whether it dries fast, and my answer is yes. It dries faster than other nail polish brands out there. Useful tip, I pop my nail polishes in the refrigerator 20 minutes before I use them, it helps for the product to apply easily and dry faster. One thing I must mention is that it tends to stain nails especially with the darker colours, but these days everyone is applying base coats before hand so that should not be a problem if you are part of the latter. Just a heads up. In conclusion, I find this product to be another HIT for Wet ‘n Wild and pop these in my shopping trolley each time I spot them in store. You can find them at Clicks stores nationwide. They come in 7 shades and they retail for R44.95 each. Disclaimer: These items were given to me for reviewing purposes and has in no way altered my view of the product. I am very happy to be reviewing this product as it has brought me a lot of joy in the past six months. 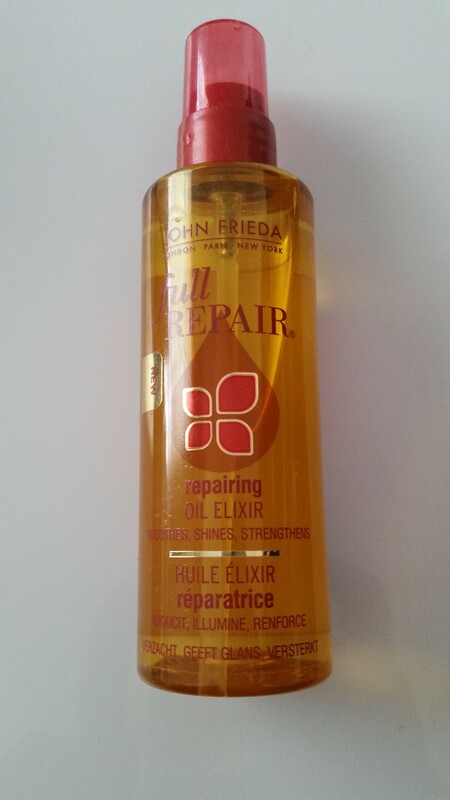 It is the John Frieda Repairing Oil Elixir for hair. It repairs hair that are damaged, almost instantly. Let me tell you that a little while back my hair was really out of sorts and I tried everything, until I remembered I have a full bottle of this that I received as a gift from a friend. You apply it to damp hair and it is instantly absorbed. It doesn’t weigh your hair down or make your locks feel heavy and volume-less. You also will not suffer from greasy hair halfway through the day. You only need one squirt and you are set. And on the plus side it also protects your hair against the heat from styling. It is also safe to use on colour treated hair ( I am living proof because I am a brunette naturally and is grey now, and my hair has never been in a better condition since I started using the right products). After styling it leaves my hair smooth, bouncy, shiny and very soft (What more can a girl want?). 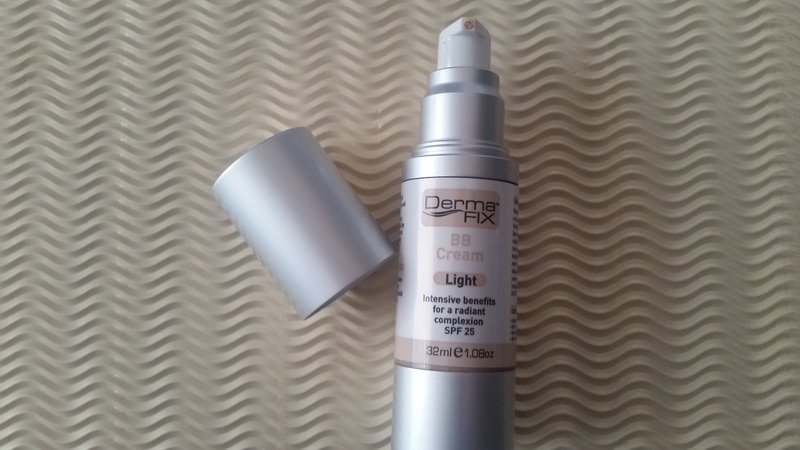 They come in a 50ml bottle and one squirt goes a long way (my bottle is 6 months old and I use it on a daily basis and it is not nearly half yet which is great value). You can buy them Clicks stores nationwide and they retail for R109.95.